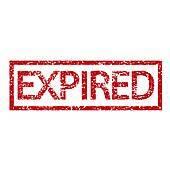 All the offers after this post are expired – but feel free to look around! It’s kind of neat to see what kind of freebies were being offered 4 years ago! HerSavings.com is updated daily, except for those 4 years I took a break to work on another site! So, yes, I have a lot of catching up to do…and a little more dusting…..haha! And let me just say, it is so good to be back! 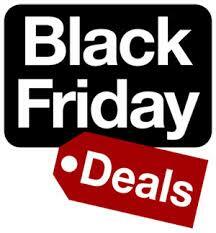 Black Friday Ads & Deals! Are you ready for Black Friday?!! I am not so sure if I am ready for the crowds! The deal seeker and the allure of saving money calls me though, so I might just have to toughen up and get ready – or maybe I will just shop online in my pajamas! Here are all the Black Friday ads that have been released, all put together in one place, so you can make your own game plan and shopping list for Black Friday! 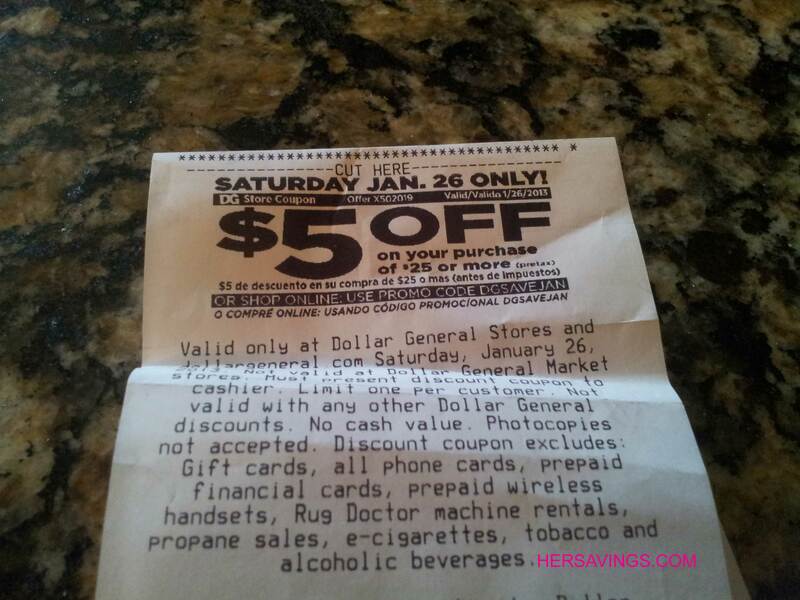 Print this $5 off $30 Purchase coupon to use at your local Dollar General Store! This coupon is valid Saturday, 8/17/13 only! Remember, you can also use manufacturer’s coupons at Dollar General! 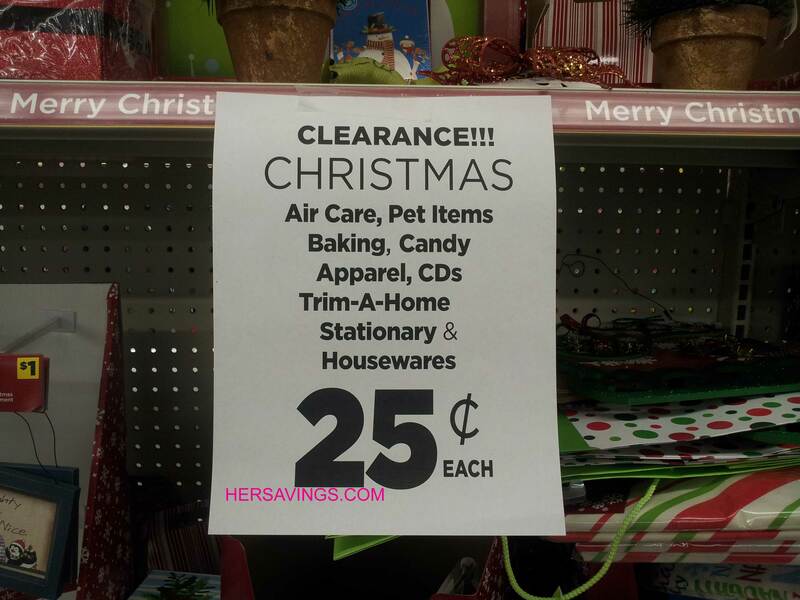 Dollar General: All Christmas Items $0.25!! 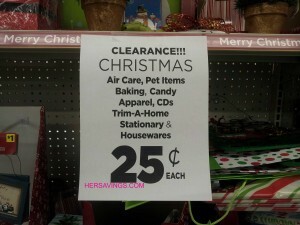 My local Dollar General has all Christmas items on sale for only $0.25 (Excluding Christmas Tree’s)!! So if you have a Dollar General near you, you might want to head over there and see if they might be having a sale as well! This sale includes all air products, pet items, baking, candy, apparel, CD’S, Decorations, Stationary, Gift Wrap/Gift bags, Housewares & More!! I picked up 4 adorable placemats and tons of gift bags and spent under $5.00!! Even sweeter, you will receive a $5.00 off a $25.00 purchase coupon on your receipt that you can use this Saturday, Jan. 26th! You can also use this coupon on clearance items! 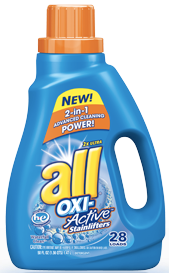 Dollar General Coupon Deal: ALL Laundry Detergent For Only $1.00! Your Price: $1.00 after stacked coupons! Coupon Tip: Dollar General allows you to stack coupons for added savings. You can read the Dollar General Coupon Policy Here . I suggest printing this policy and bringing it with you to the store, just in case issues arise. 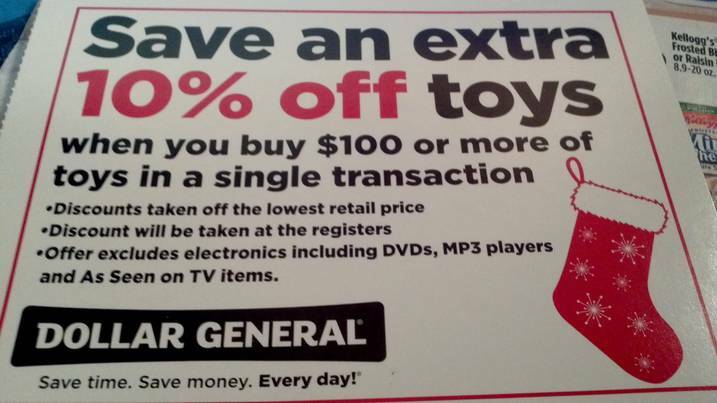 Dollar General $10.00 Off Coupon & 10% Savings! 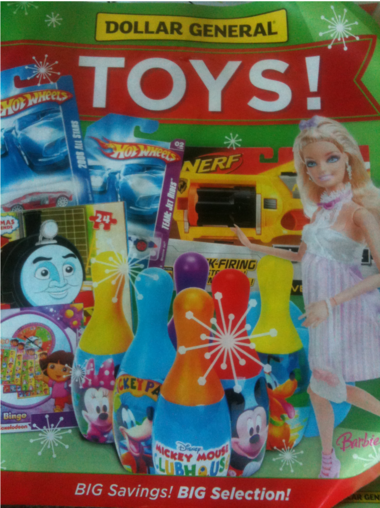 The Dollar General 2011 Holiday Toy Wish Book is in stores now! And through December 25, you can score 10% off when you buy $100 or more of toys in a single transaction!! No coupon needed! Discounts taken off the lowest retail price. Discounts will be taken at the register. 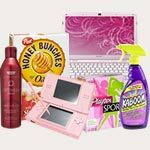 Offer excludes electronics including DVDs, MP3 players and As Seen On TV items. Also, there is a Dollar General Coupon for $10.00 Off a $30.00 Purchase that you can print to save even more. This coupon is valid on Saturday, November 12th ONLY! The Dollar General where I live will accept 2 coupons, you just have to make 2 separate $25.00 purchases so you might want to ask if your store will do the same. And if you do not have a printer, check your Dollar General Ad, or ask the cashier if they have extra! *Not all stores have the full inventory yet. Dollar General hasPepcid AC for $4.00. And if you received the $4 off Pepcid coupon in the 11/6 SmartSource Insert, then you will be able to score it FREE! 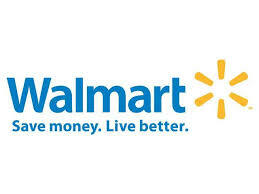 **If you don’t have a Dollar General Store, Walmart has Pepcid AC for $4.38, making them $0.38 after coupon! Dollar General Summer Sale: $0.10 Bargains! If you have a Dollar General near you, then you are very lucky today!! 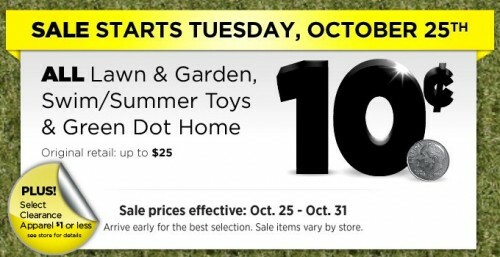 Starting today through Monday, October 31st , Dollar General is having a $.10 Summer Sale that will include all lawn & garden, swim/summer toys and green dot home clearance items, original value up to $25!! In addition they will have select clearance apparel for $1.00 or less! Super great time to stock up on Christmas gifts!! I suggest you arrive early for the best selection! Dollar General Coupon Deal: Finish Power Ball Dish Tabs For Only $1.50! 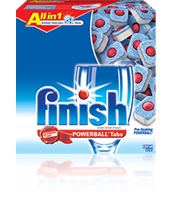 This week, Dollar General has Finish Power Ball Auto Dish Tabs (12 count box) on sale for $2.50. And if you received the $1/1 Finish Quantum, Powerball or Gelpac product coupon in the 9/18/11 SS then you will be able to score a great deal! 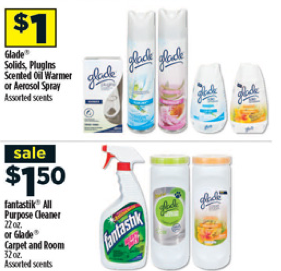 Dollar General Coupon Deals: FREE Glade +More! * You can also go here to print a $5 off your Dollar General purchase of $25 or more coupon (valid for August 20th only)! Welcome to HerSavings! If your new here, make sure you sign up to receive our Daily Newsletter! By signing up for the HerSavings.com newsletter, you will always stay up to date on the latest deals, coupons and freebies that are available! Sign up today and never miss out! 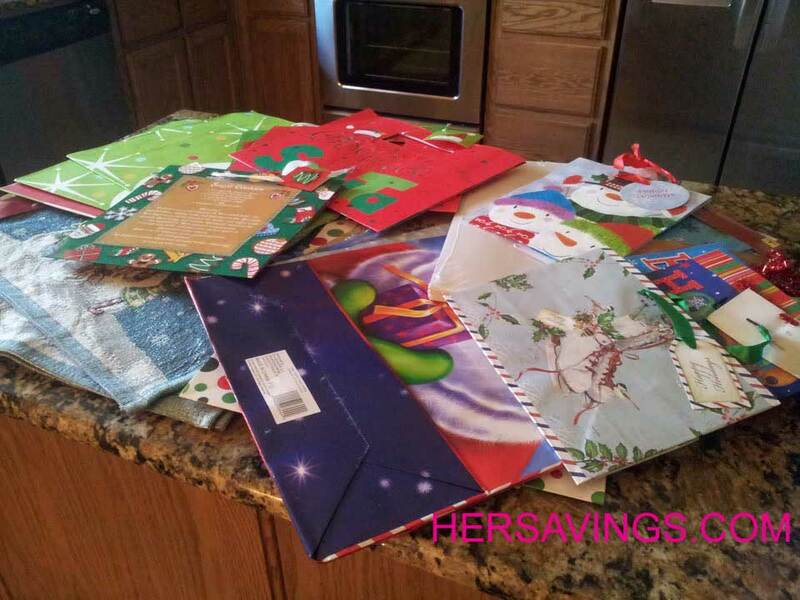 HerSavings.com is a cheerful and rewarding blog devoted to helping you save your hard earned money. Together, we will explore the best deals that will help us save more, spend less...and have fun doing it! So, grab yourself a cup of coffee, get comfortable and let the saving begin! If your new here, make sure you sign up to receive our Daily Newsletter! By signing up for the HerSavings.com newsletter, you will always stay up to date on the latest deals, coupons and freebies that are available! Sign up today and never miss out! Papa John’s: BOGO FREE Pizza Deal! Sign up to receive our Daily Newsletter & receive the latest deals, coupons and freebies! © 2019 Her Savings.com. Some Rights Reserved.